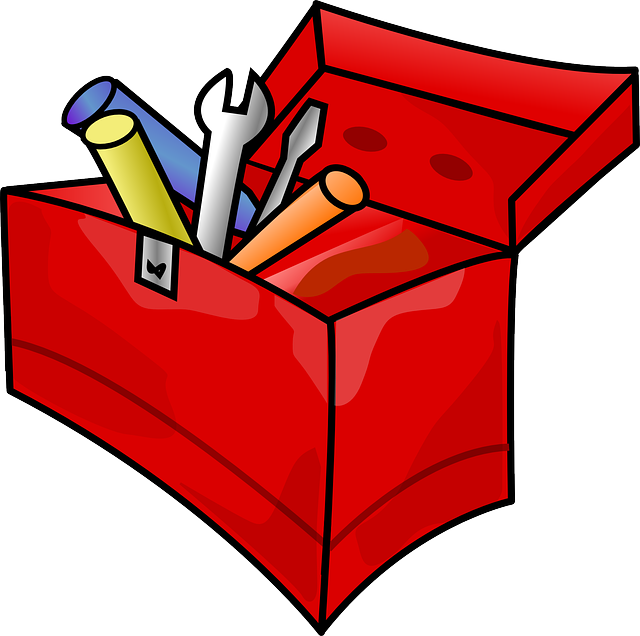 Home » Influence Blog » What’s In Your Toolbox? After being at the Global Leadership Conference in South Barrington, IL last year I felt invigorated, hopeful and inspired. Of course, I can attribute my feelings to the amazing cadre of speakers: Melinda Gates, Former CEO of Boeing and Ford Motor Corporation Alan Mulally, the hilarious Patrick Lencioni and of course John Maxwell; just to name a few. World Perspective– Melinda Gates travels the world extensively and has seen the things that we take for granted here in this wealthy country we live in. Things like access to birth control, or mosquito nets to put around the families as they sleep. Do I ever think of these things, I have to admit that I don’t. Can I send mosquito nets to the countries that need them; yes in fact I have one stuffed away in a closet downstairs. Will I send it, or will time erase the pressing need I felt that day. Will you? Transparency– Alan Mulally left Boeing to become CEO of Ford Motor Corporation and found himself in a culture where transparency did not exist. People were saying that things were working; yet billions of dollars were being lost in production. Alan demonstrated the need for transparency by not firing the guy who finally had the courage to stop the production line and admit that things were not working in his department. Everyone expected him to lose his job, but Alan supported his transparency and eventually others followed his lead and the company turned itself around and began making money again. How many of us could be this brave? 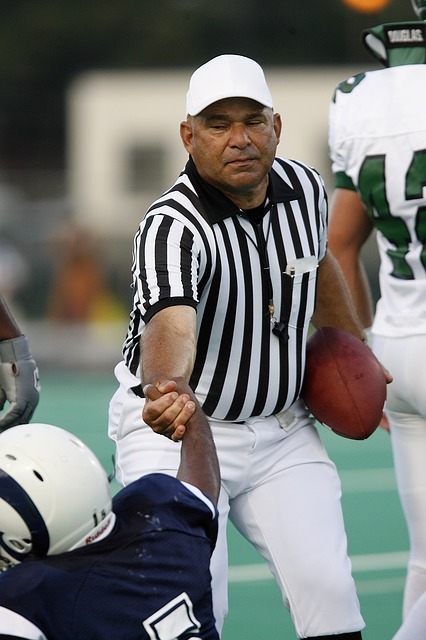 Change the Hiring Process– Patrick Lencioni suggested we take people out of the conference room and put them in different setting when hiring people. A restaurant will reveal how he interacts with people, and the funniest place he suggested was to walk with him/her through a mall. If you think about it makes perfect sense, surround them with people and observer how they respond, after all, they will be working with people so you might as well see them in this element before hand. Value People– John Maxwell shared with us the 5 things he does every day, and they all summed up to how he values people and at the end of the day he ask himself “Did I value people today?” This was so great because it was not “me focuses” it was all “other focused. So now that my toolbox is full, its time for me to do as John Maxwell suggested, I need to share my toolbox with others, so that I too can begin to add value everyday. I begin with you my reader, enjoy.